Back in May 2012, Merlin Entertainment and LEGO announced plans to open their first attraction in our neighbor to the north, Canada! 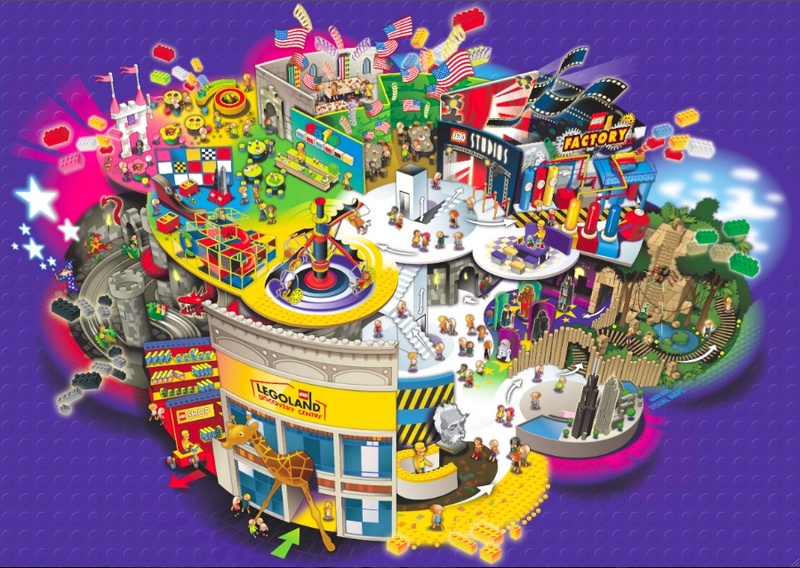 “This attraction will be a $12M LEGOLAND Discovery Centre and will open in Spring 2013 at Vaughan Mills which is one of the Greater Toronto Area’s premier shopping and entertainment destinations, owned and operated by Ivanhoé Cambridge. Well last Friday, October 19, the pieces fell into place and construction on the Centre at Vaughan Mills began. 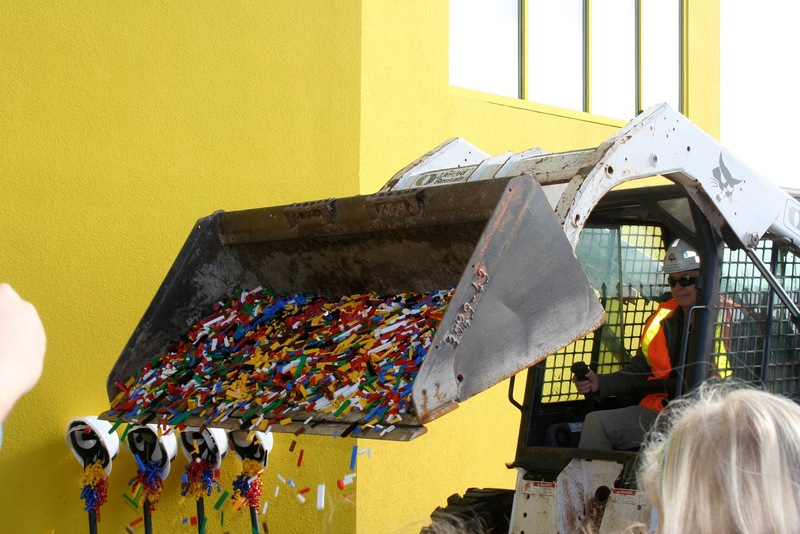 At the ground breaking event local politicians along with mall and LEGOLAND representatives gathered at the shopping centre mark the commencement of the 34,000-square-foot facility with a ground breaking ceremony capped off by a front-end loader dumping 50,000 Lego bricks. It was also announced that the company is holding a competition, dubbed “Canadian Brickfactor”, to find a master model builder, who will work full-time at the Vaughan location. If you want to compete it takes place Nov. 24 and 25 at Pawsway, 245 Queens Quay West, Toronto. Are you ready to become a master builder or get your annual pass for this LEGOLAND Discovery Centre? I think I should just book my tickets to Canada now…. Iron Man 3 Trailer is Here!